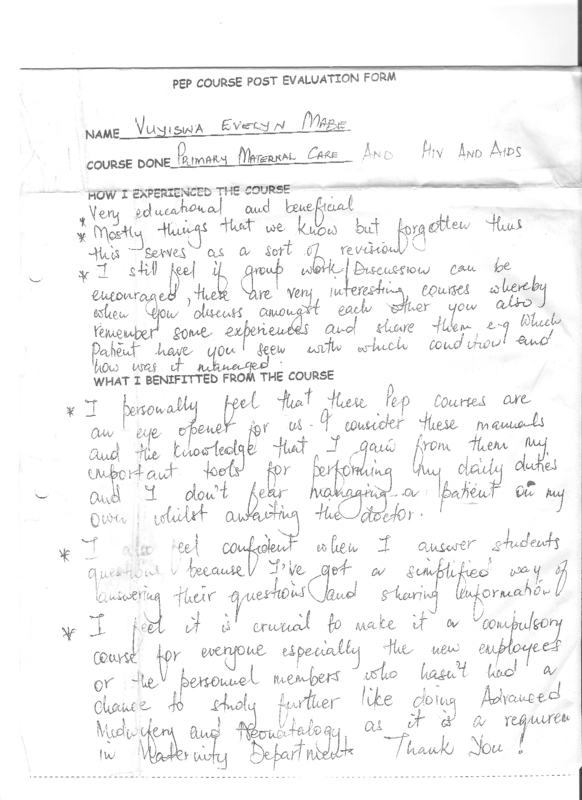 “These courses are an eye opener for us. 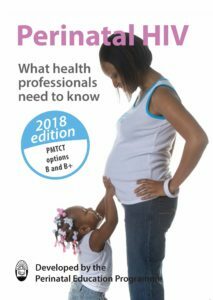 I consider these manuals and the knowledge that I gain from them important tools for performing my daily duties and I don’t fear managing a patient on my own whilst awaiting the doctor.” — Sister Vuyiswa Mabe on Perinatal HIV, 27 Jan 2010.
the prevention of mother-to-child transmission (PMTCT) of HIV. 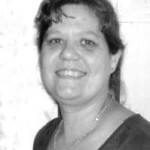 The aim of this Perinatal HIV course is to improve the care of HIV-positive pregnant women and their newborn infants in all communities, especially in poor peri-urban and rural districts of southern Africa. 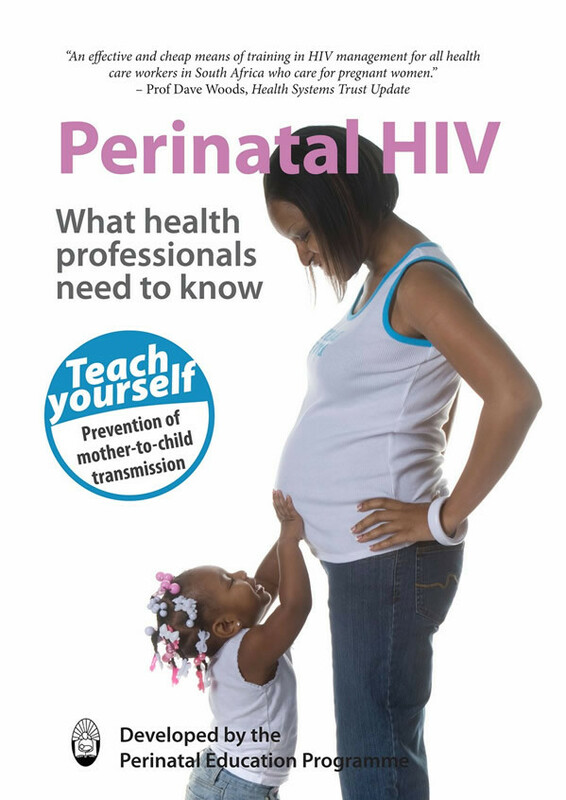 Perinatal HIV was developed by a multi-disciplinary team of nurses, obstetricians, paediatricians, senior professors and colleagues in government health departments. This ensures a balanced, practical and up-to-date approach to common and important clinical problems. We also acknowledge all the participants of the Perinatal HIV course who over the years have made suggestions and offered constructive criticism. 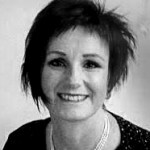 It is only through constant feedback from colleagues and participants that the content of our courses can be improved. We would like to thank Eduhealthcare for funding this publication.